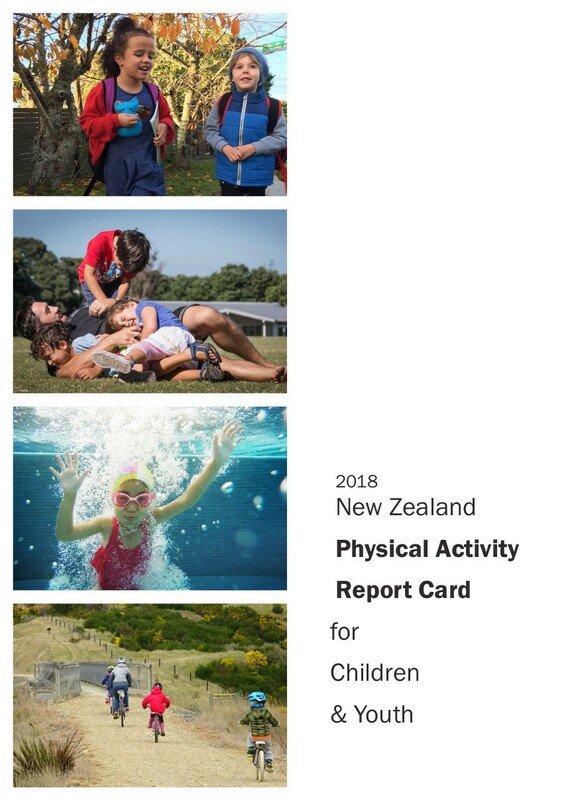 Access physical activity grades, report cards and other related documents from all Global Matrix events in which New Zealand has participated. Develop and implement nationally representative surveys that enable the consistent and regular measurement of key Physical Activity Report Card indicators. Support active transportation through investment in multi-sectoral approaches including urban planning, school and community-led initiatives and social marketing campaigns. Promote all dimensions of physical activity (overall activity, active play, recreation, organised sport, active transport) and the reduction of screen time through policy, research, evidence-based social marketing campaigns and urban design. 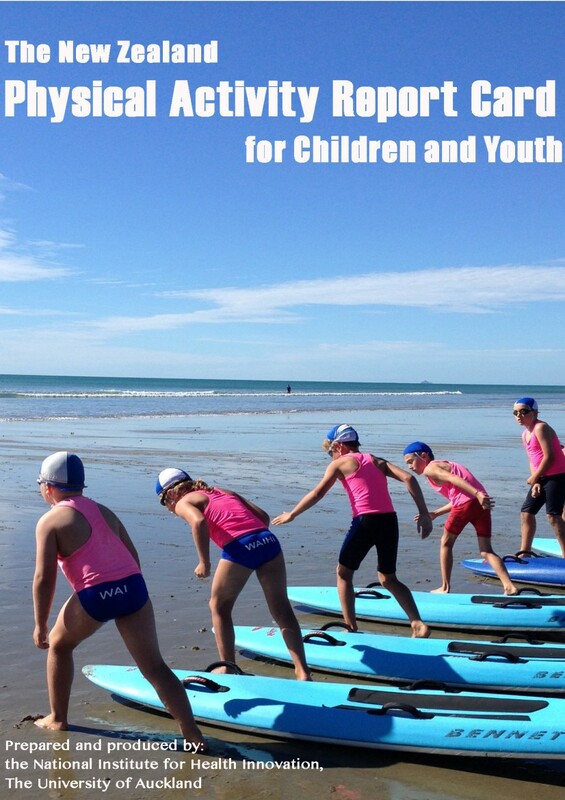 "This is such an important activity - we know how important physically active lifestyles are for children and youth, and being able to take stock and benchmark how we are doing on a regular basis, nationally and internationally is extremely helpful to identify areas to target and advocate for change." - Melody	Smith, Ph.D.
Sandra Mandic1, Erika Ikeda2, Erica Hinckson2, Scott Duncan2, Ralph Maddison3,4, Kim Meredith-Jones5, Caroline Walker6, Melody Smith7. 1Active Living Laboratory, School of Physical Education, Sport and Exercise Sciences, University of Otago, Dunedin, New Zealand; 2School of Sport & Recreation, Auckland University of Technology, Auckland, New Zealand; 3Institute for Physical Activity and Nutrition, Deakin University, Melbourne, Australia; 4The National Institute for Health Innovation, The University of Auckland, Auckland, New Zealand; 5Department of Medicine, The University of Otago, Dunedin, New Zealand; 6The Centre for Longitudinal Research - He Ara ki Mua and Growing Up in New Zealand, The University of Auckland, Auckland, New Zealand; 7School of Nursing, The University of Auckland, Auckland, New Zealand. 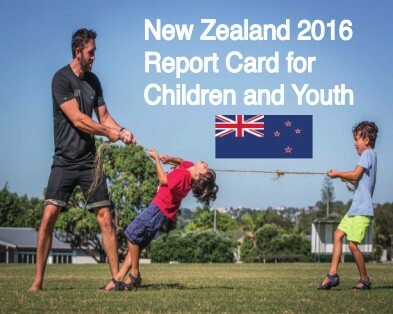 Introduction: The 2016 Report Card for New Zealand indicated that physical activity (PA) participation was satisfactory in children but not in adolescents. This report presents an updated synthesis of evidence. Methods: A panel of eight experts retrieved data from available national, regional and other data sources in 2017-2018. Nationally representative data were used whenever possible. Using predefined criteria, grades A-F and incomplete/insufficient data (INC) were assigned to each indicator to allow international benchmarking. Final grades were determined by consensus. Results: Overall physical activity (D-) was based on the proportion of children/adolescents meeting PA guidelines (national dataset: 7%, as reported by parents; two regional accelerometer PA datasets: 38-39%). Sedentary behaviour (D) was informed by proportion of children/adolescents meeting screen time guidelines (≤2 hrs/day; three national datasets: 9-61%). Sport participation (B) was determined from two national datasets (81% and 54%). Active transport (C-) was based on 24-45% of children using active transport to school (five national datasets). Grades for school (B-), community and environment (B) and government (B+) were informed by multiple national data sources. Grades for active play (C+) and family and peers (C-) were informed by national datasets and agreed on by consensus recognising the lack of specific data for these benchmarking criteria. No current national or regional physical fitness data were available. Conclusions / Recommendations: New Zealand children and adolescents have low levels of PA and high levels of screen time. Interventions to encourage PA, active transport, active play and family and peer support, and to reduce screen time should be considered. Provide a quality Physical Education programme at school. Promote active transport to school and other destinations. Engage parents and community in promoting physical activity through schools. Make physical activity fun, cheap, inclusive and non-threatening. Create environments that encourage physical activity (such as pedestrian and cycling infrastructure). Ralph Maddison, Ph.D.Ralph Maddison is a Professor of Physical Activity and Health. 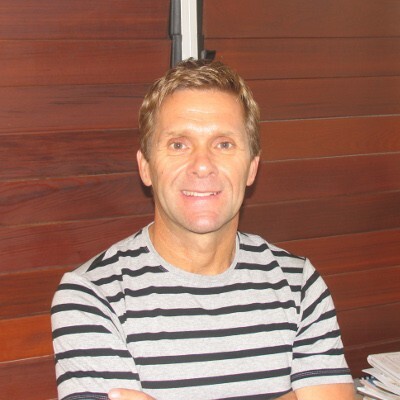 He completed his PhD in Sport and Exercise Science from the University of Auckland and joined the National Institute for Health Innovation, University of Auckland in 2005 and his research interests include physical activity and behaviour change using novel, innovative, and theoretical based interventions in children, young people and special populations. Other research initiatives include physical activity measurement and digital technologies to improve physical activity. Ralph led the development of the 2014 New Zealand Physical Activity Report Card in collaboration with Auckland University of Technology. 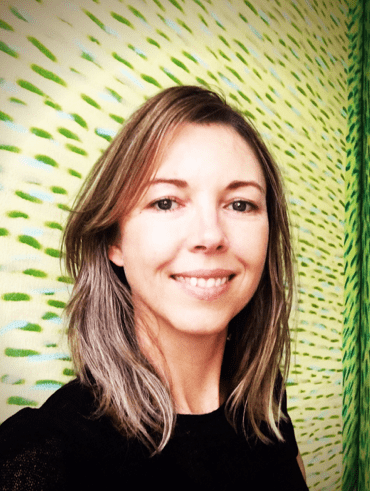 "For me personally, involvement in this project has been very valuable to become more aware of the existing national datasets and reports that describe different physical activity indicators in New Zealand and experience the process of creating this national-level report. But the most valuable experience for me was the opportunity to connect and work together with other academics and researchers across New Zealand. I hope that this work will be a springboard for future national-level collaborations in the physical activity field in New Zealand." - Ralph Maddison, Ph.D.
Background: We report the grades for the second New Zealand Report Card on Physical Activity for Children and Youth. This 2016 report card offers a synthesis of available New Zealand evidence across nine key indicators. Methods: An expert panel of physical activity (PA) researchers from three universities collated and reviewed available nationally representative survey data between March and May 2016. In the absence of new data (2014-present), regional level data were also used to inform the direction of existing grades. Results: PA, Active Play and Government Initiatives were graded B-. Community Environments was graded B. Sport Participation and School Environment received a C+, while Sedentary Behaviours, Active Travel, and Family/Peers Support were graded C. Conclusions: Overall, PA participation in New Zealand is satisfactory but reflects higher activity levels of young children 5-9 years. The overall grade for PA decreased slightly from the 2014 report card, and reflects the low levels of PA among youth in New Zealand, particularly females.